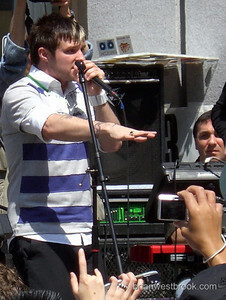 American Idol Top 3 contestant Blake Lewis visited Seattle on Friday as part of the show's "Hometown Visit" before returning for the finals. 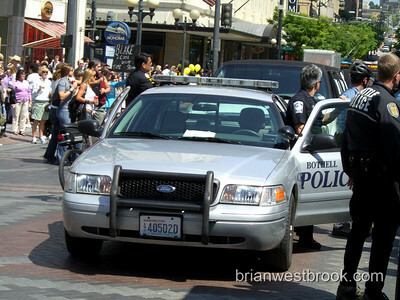 The visit included interviews at the Q13 FOX studios, a Westlake Center rally, a parade in Bothell and singing the National Anthem at tonight's Mariners Game. 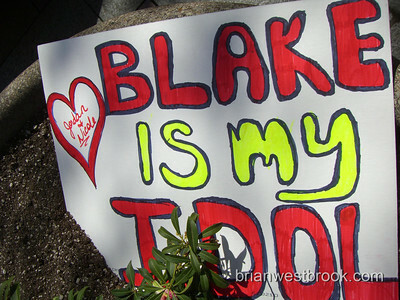 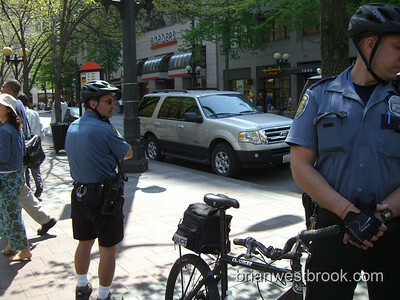 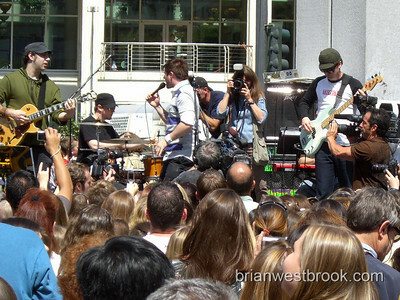 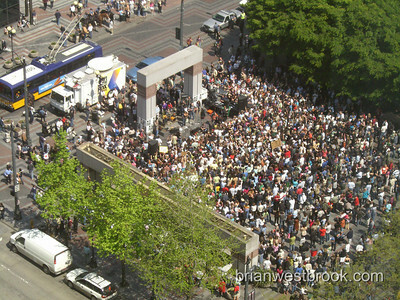 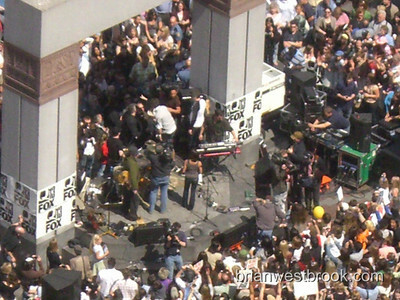 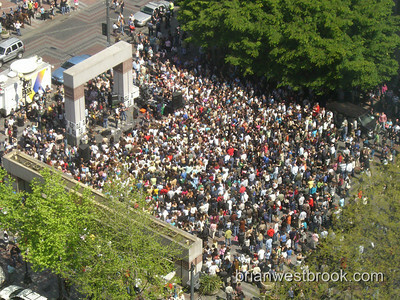 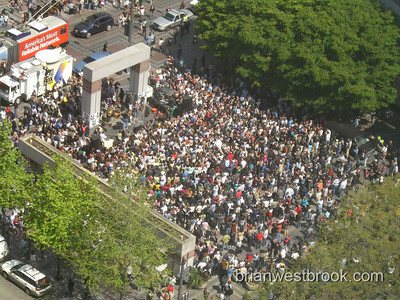 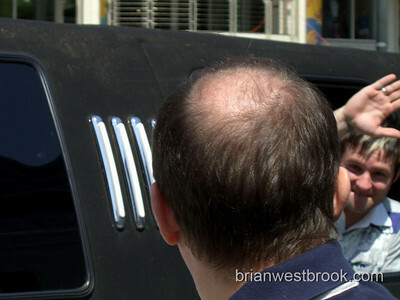 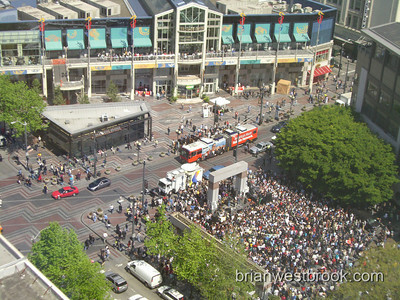 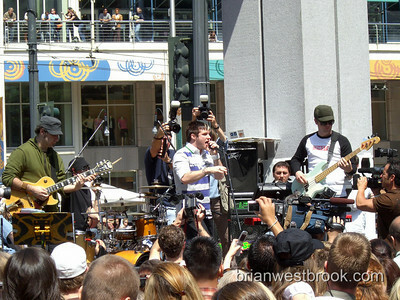 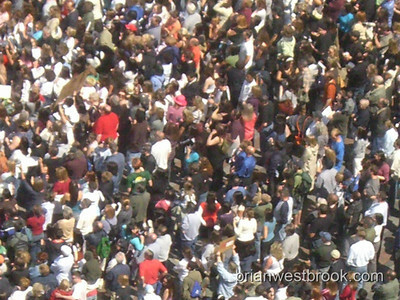 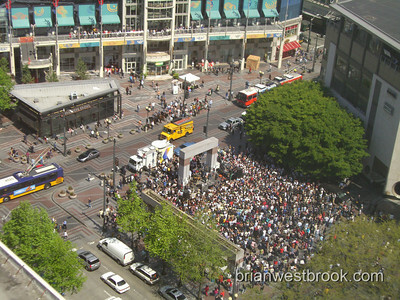 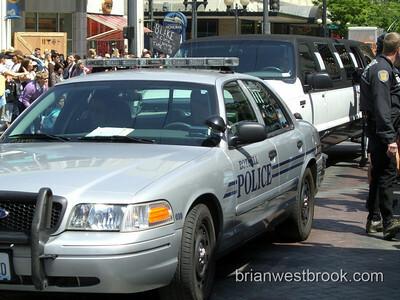 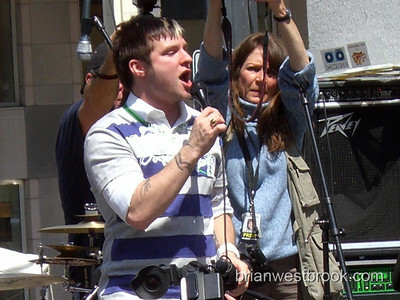 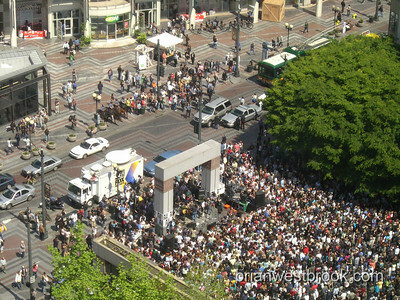 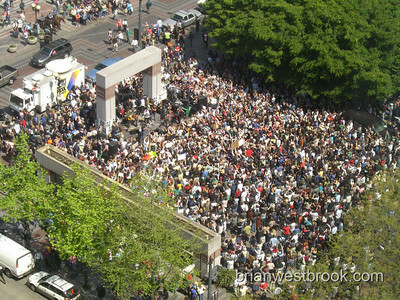 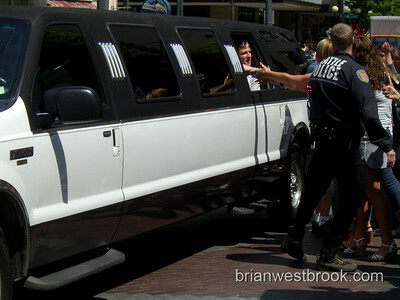 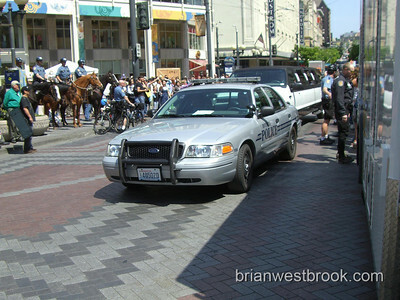 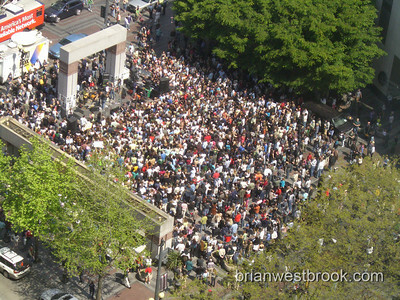 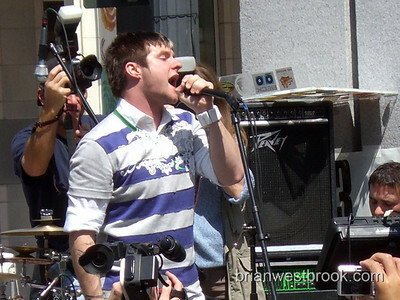 Below are photos from Blake's visit to Westlake Center photographed by Brian M. Westbrook from the Century Square offices. 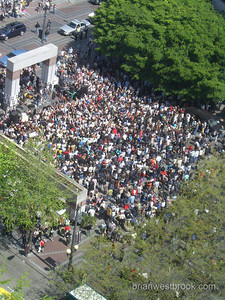 All photos (C) 2007 Brian M. Westbrook / seattlepaparazzi.com / For more information: photos (AT) brianwestbrook.com - Use with permission only.